Come live and play in Shaker Heights hottest location. 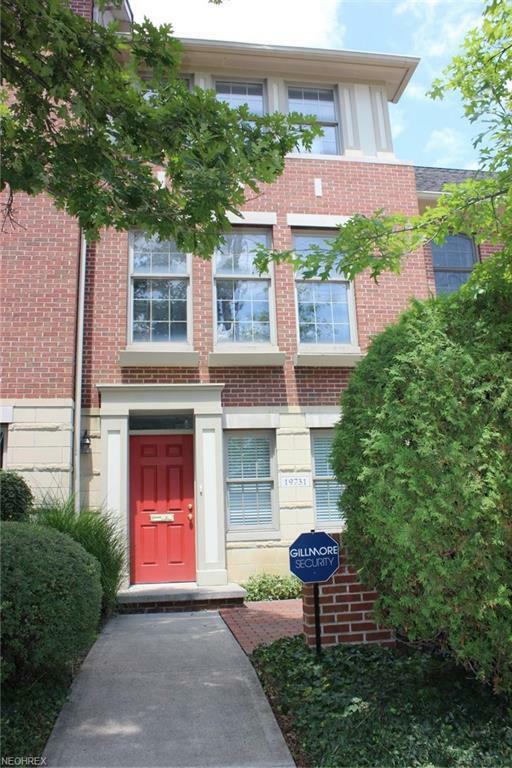 This Sussex Courts townhouse is just a 5-minute walk to the Van Aken District, Shaker's new Downtown! 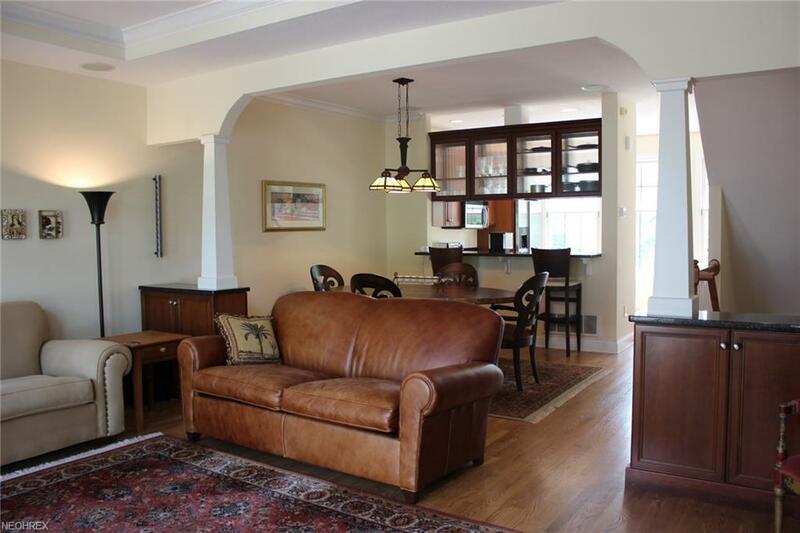 This stunning Sussex Courts Townhouse has a bright and open floor plan. The living room features gleaming hardwood floors, a gas fireplace with a wood craved mantel and many architectural details including a wood cabinet and shelving. There is a spacious and private deck off the living room. The dining room area is open to the Kitchen and allows for easy entertaining. There is wall-to-wall carpeting throughout the second floor. The master suite is located at the rear of the unit and has two closets. ON the second floor you will find in -suite laundry. 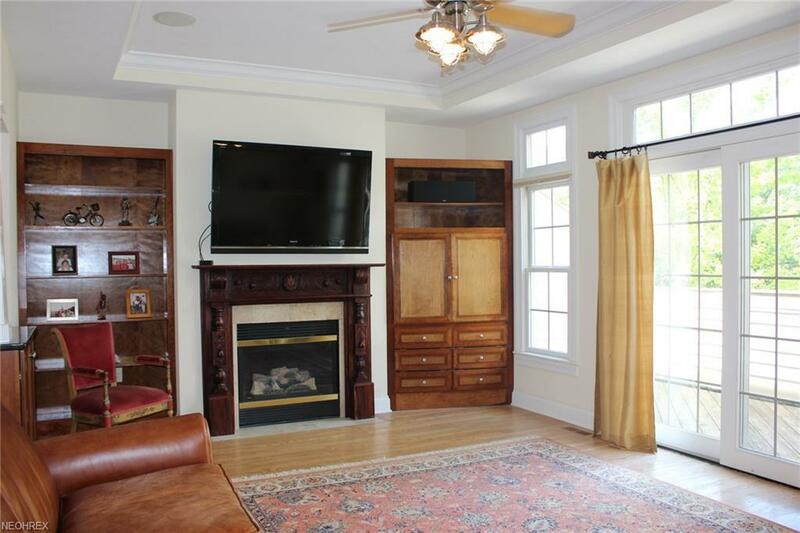 This first floor bonus room has carpeting and would make a great home office or TV room. 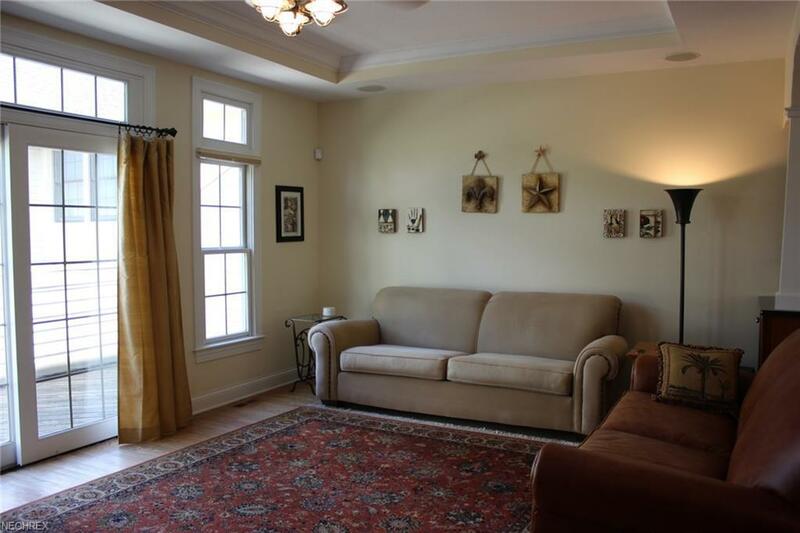 This townhome has an attached 2-car garage with access to the unit. This townhome is very well maintained and very well priced!